Let Mover Inventory do all the work. 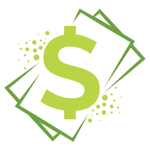 By managing and generating automated invoices your clients will never miss a storage payment. 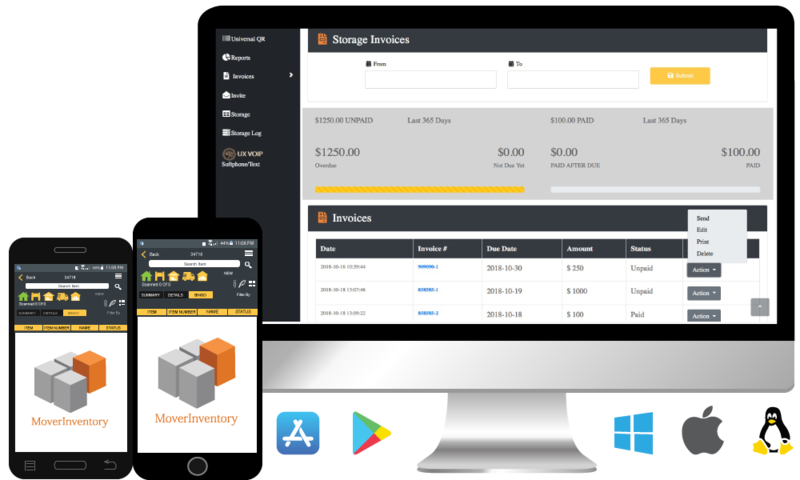 Get paid on time with Mover Inventory’s Storage Billing it automatically informs you of an outstanding storage balance and easily allows you to notify your customer of their upcoming or outstanding storage bills.